Taco Bell Lawsuit: Where's the Beef? We've all heard the urban tales about fast food giants making cheap meals out of unsavory ingredients like meal worms and headless chickens. Well, now, Taco Bell is under the spotlight for allegedly questionable practices. An Alabama law firm has filed a class-action lawsuit against the chain saying the stuff they call "seasoned beef" is only about 36 percent meat. The firm tested the "meat mixture" and found that it contained ingredients like water, wheat oats, soy lecithin, maltodrextrin, modified corn starch and an anti-dusting agent. 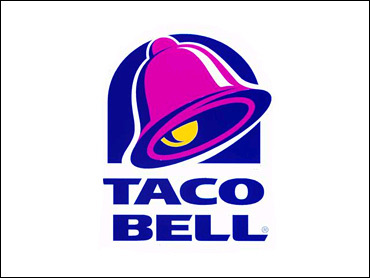 According to the complaint, Taco Bell does not meet the minimum requirements set forth by the USDA to label its product as "beef" and uses false advertising. But do customers care? CBS 2's Suzanne Marques reports from a drive-thru in Orange, Calif.